Once a week, Chapel services are conducted and include guest speakers, musicians and class participation. 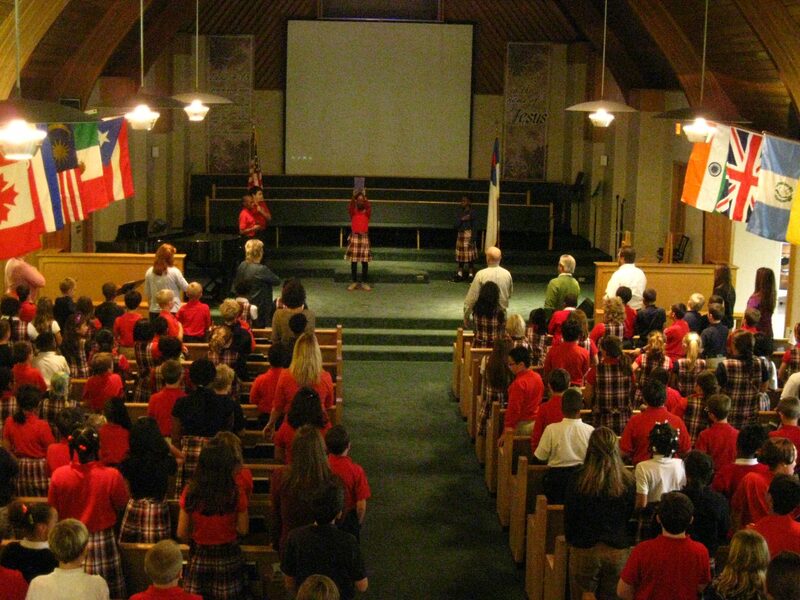 Twice each nine weeks a Chapel service is dedicated to “Principal’s Club” when teachers recognize Christ-like character traits exhibited by students. Student Sponsorship through the Connecting Hearts is a special ministry outreach of the Spanish program. Each year CHCS students, through offerings, provide tuition, books, uniforms, food, and other benefits for children attending Christian schools in Guatemala. This program, which started in 1994 with three children, has now grown to more than 250 sponsored students. CHCS students pray regularly for their sponsored children, and exchange letters, pictures, and gifts. CHCS teachers, and students visit the children in Guatemala regularly and shares stories and videos that help make the exchange very personal for CHCS students. 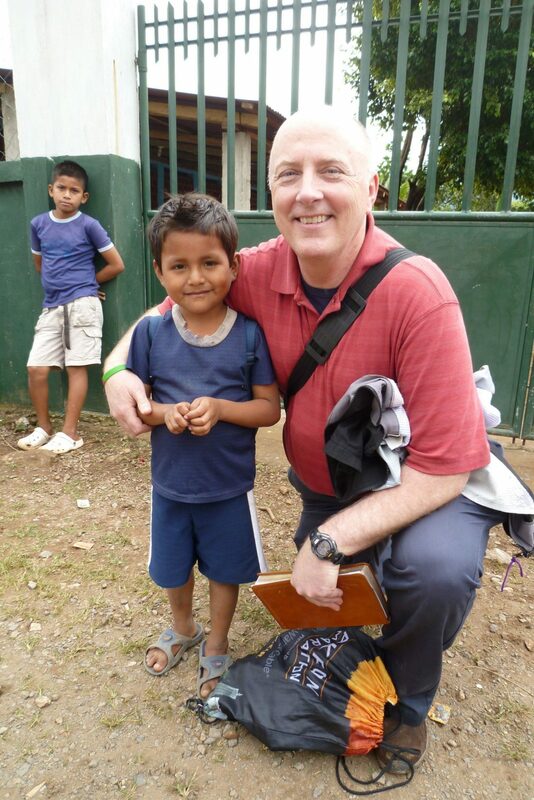 The desire of Connecting Hearts Ministry is to raise up godly children with hearts to serve Christ at home and around the world. Please visit our Connecting Hearts Ministry website for more information. CHCS is training students to observe the needs of others, and then to pray for and respond to those needs. This Christian response in our students comes by nurturing an unselfish spirit that is bent toward service to God and to others. In 2004, school leadership felt that this should become a part of the overall basic teaching/ training plan of the school which would correlate with the admonition of Scripture to “Love thy neighbor.” Thus was formed the program of Community Outreach Service Projects. Because each class chooses a ministry, our school is able to touch many hearts and make a difference in the quality of life in our community. One class made Mother’s Day pins for ladies in a local nursing home; another class collected small gifts for distribution by the Summit County Children’s Services when a new child comes into their care; and still another class made cards and thank you notes and personally delivered them to the community firemen. A 3rd grade class made a trip across town to visit a public school class and interact with them. There were many other creative projects as well. Each class has 2 or 3 contacts with the organization or group they have chosen. Hebrews 11:6 says, “And do not forget to do good and to share with others, for with such sacrifices God is pleased.” Our goal is to make helping others become a lifelong Christian response – seeing a need and acting on it. With the help of the home, and the church, Chapel Hill Christian School will become a training ground for community leaders and caring people. Please join us in setting an example for our students as we build character through community service.